If you've played a lot of Skyrim, you know that there are plenty of moments in the game where the lighting looks a little...off. 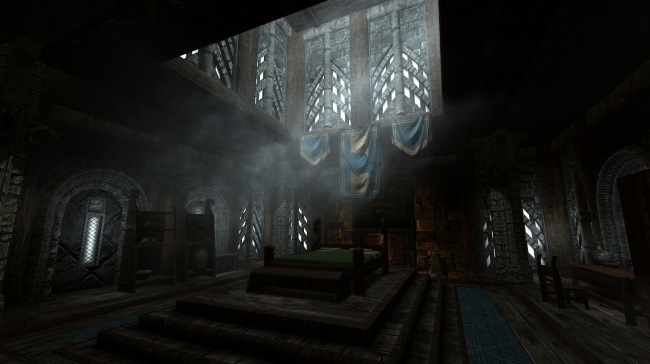 Realistic Lighting Overhaul aims to fix all of that by making the lighting the game adhere to natural rules. It isn't designed for pretty screenshots, but for immersion and realism. That means it's pretty damn dark at times. Best of all, it's optimized so that in many cases, it will have less GPU overhead than the original game.